This Month: Protocols for older pets. This is Eddie.. 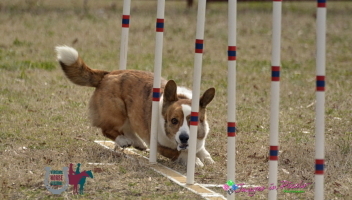 He is one busy, active Cardigan Welsh Corgi, and does not like being slowed down or penned up one bit. 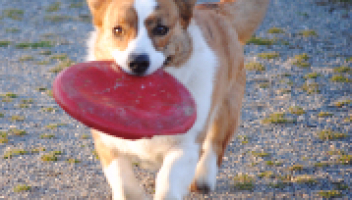 So when he pulled the sheath of off his toe nail he was one unhappy corgi. I started Light therapy with my "My Pet Laser" on day one with setting # 3,(1,000-3,000 Hz) because it hurt so much. By day 4, although still sensitive to the touch, Eddie was able to ambulate on all four legs again. I switched to setting #1 (50 Hz) to increase circulation and promote healing, and by day 10 he was off leash and back to his happy running self. Eddie is not the only one in my household who regularly needs laser light therapy. 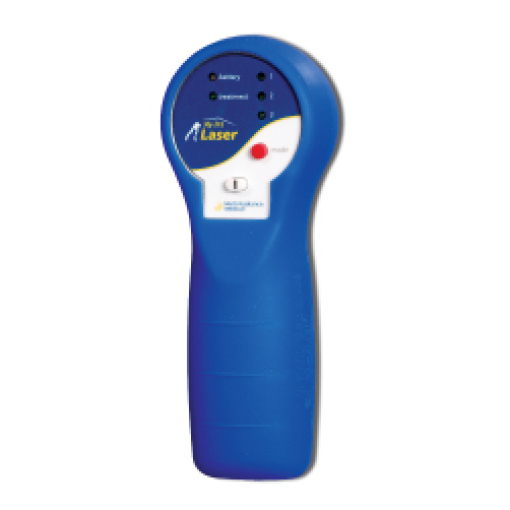 I myself use my My Pet Laser at least a few times a week on my arthritic fingers, and my Son uses it regularly on his over worked back. 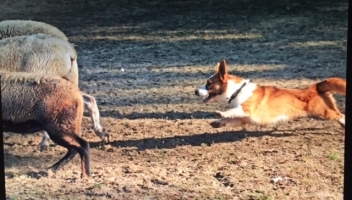 My old dogs and my active working dogs, benefit the most from Photobiomodulation Therapy. 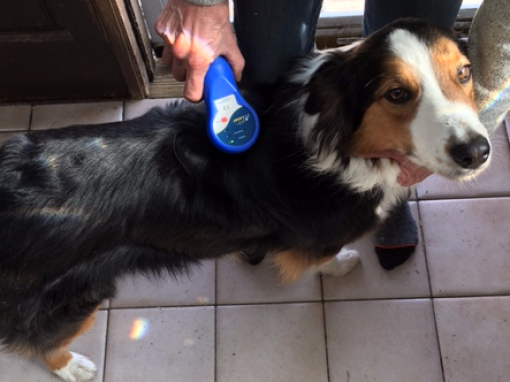 Using the Unwind Method and a scanning technique, I am able to keep my old guys comfortable and my working dogs sound, and best of all, My Pet Laser is so easy, convenient and portable, I use it when I sit to watch the news, or while reading in bed. 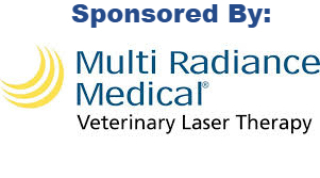 Although many of us use our My Pet Lasers to benefit our working and agility dogs, we can provide a lot of comfort to our older and arthritic pets. It is often easy to see when our older pets are suffering and if we begin with the UnWind method, we can help them relax and improve outcomes. Begin with setting #3 (1000-3000Hz), slowly scan along both sides of the spine from the base of the neck to the base of the tail for 5 minutes. Next, Although direct contact with the arthritic joint surfaces is ideal, this is not possible,so treatment should be directed at the joint line from several different angels for best results.. Using Setting #2 on your My Pet Laser, (1-250Hz) with your dome attached, slowly scan the arthritic joint or joints daily before exercise. Improvement in your pets comfort level should be noticed in 2 or three days. 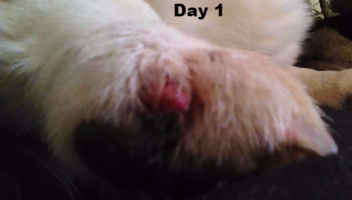 Continue treatment for 10 days followed by 2 days off, at which point you should re-evaluate your pets comport level. How Cool is This! 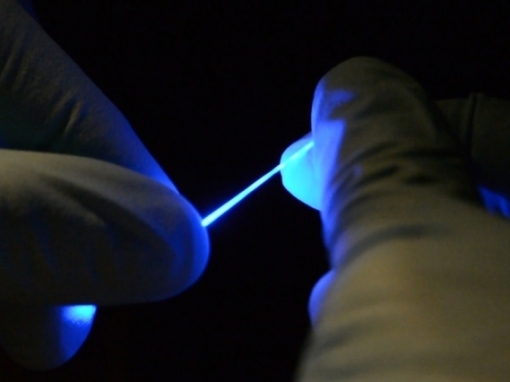 Hope for Spinal cord injuries using fibers with Light! Scientists doing research on spinal cord Injuries have developed a rubber-like fiber that can flex and stretch while simultaneously delivering both optical impulses, and electrical connections,The new fibers are described in a paper in the journal Science Advances, by MIT graduate students Chi (Alice) Lu and Seongjun Park, Professor Polina Anikeeva, and eight others at MIT, the University of Washington, and Oxford University. 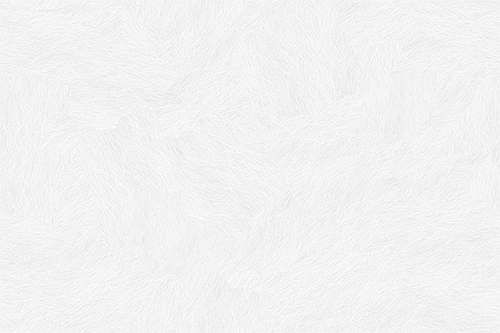 The fibers are not only stretchable but also very flexible. “They’re so floppy, you could use them to do sutures and deliver light at the same time,” says. Alice Lu. 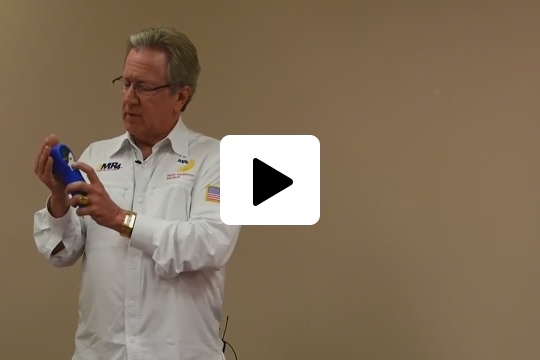 Have you subscribed to Multi Radiance Medical YouTube channel yet? Get instant updates on the latest treatment protocols, research, case studies and more when you subscribe. 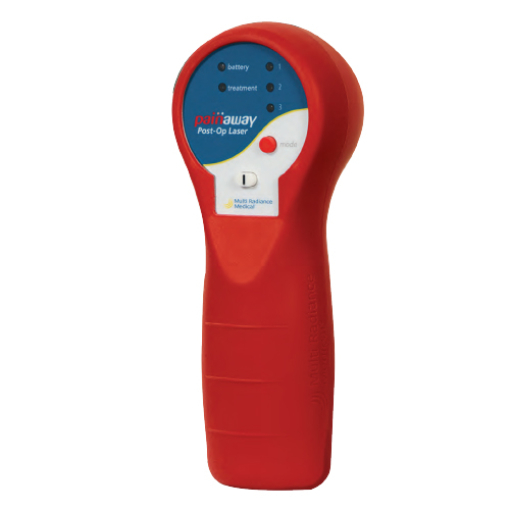 Both the PainAway ™ and My Pet Laser are cordless, ultra-portable laser therapy system. They consists of a multi-wavelength, synchronous multi-light source PBM device that incorporates a Super Pulsed Laser (GaAs 905 nm), and ultra-bright infrared and red LEDs (875 nm and 640 nm) with a mean output of power of 133 mW. The combined wavelengths of the light “core” optimize the biological effects of the entire phototherapeutic window to accelerate recovery and reduce pain.